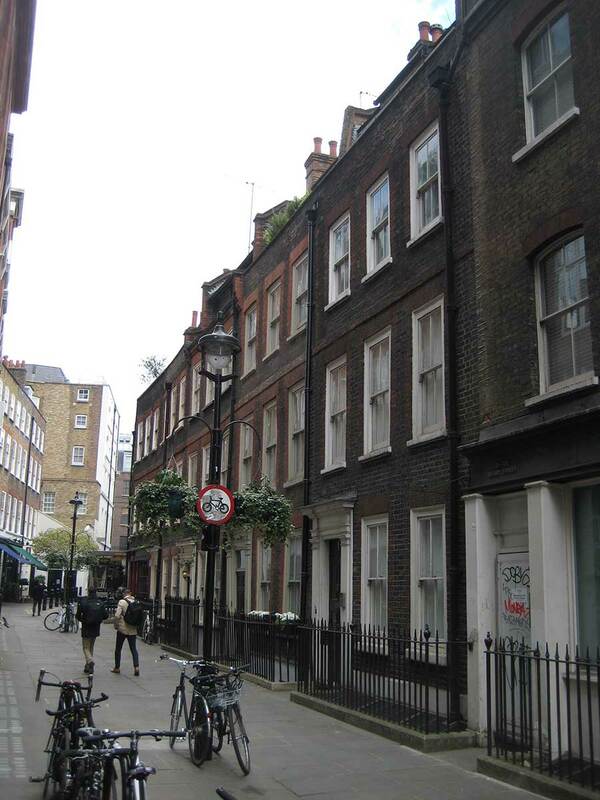 We have started work on a new project to renovate at Grade II* listed building in Meard Street in Soho. 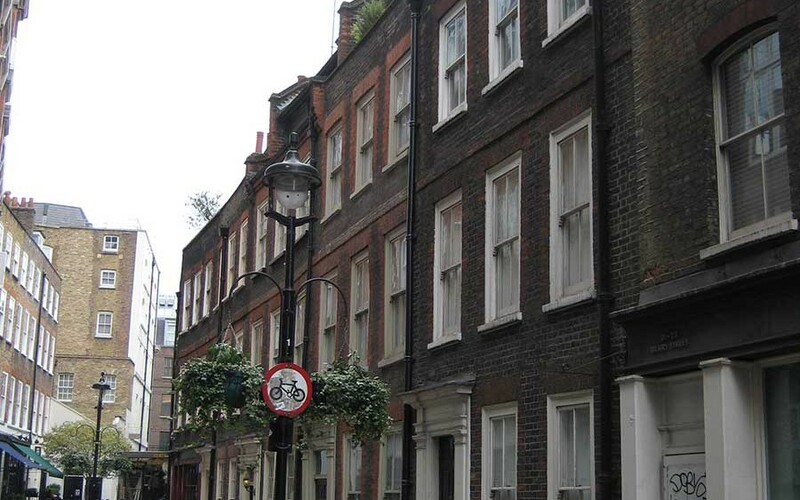 The building we are working on was built in 1722 as part of a terrace of 5 houses – all built by John Meard. We are currently working on the planning and listed building application for the project and work is expected to start on site towards the end of this year.